Hello! 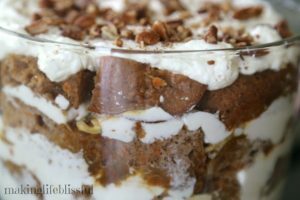 Today I have another guest post from My Sis! 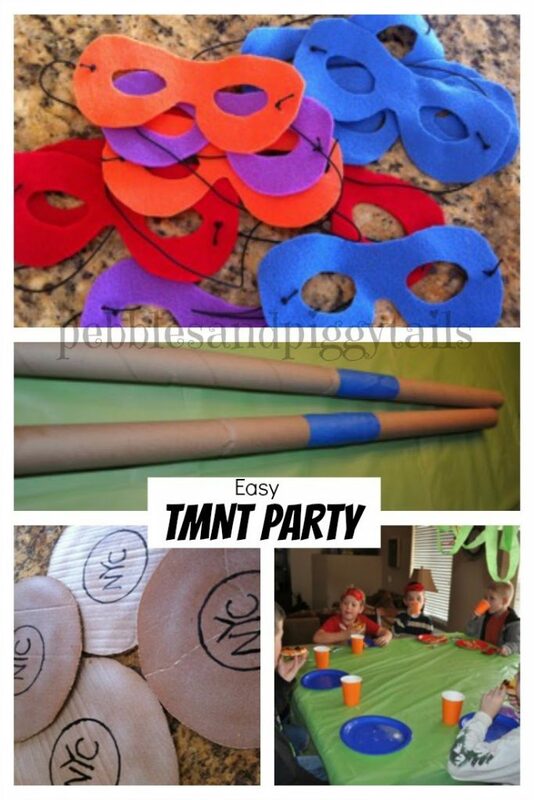 This time it’s an awesome and easy Teenage Mutant Ninja Turtle (TMNT) birthday party idea for kids! (Lots of green, just in time for St. Patty’s Day). Enjoy! 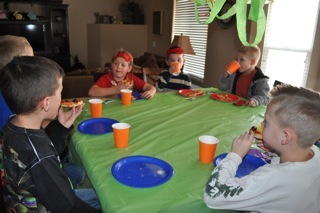 I love the color GREEN so when my March birthday boy wanted a Teenage Mutant Ninja Turtles party I got excited! 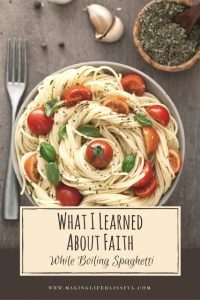 However, I realized later that it was not going to be easy as I thought. Not many party products easily accessible and reasonably priced out there to purchase yet. But a whole new generation of kids are watching the new TNMT cartoon on Nickelodeon it won’t take long for party products to come out again. 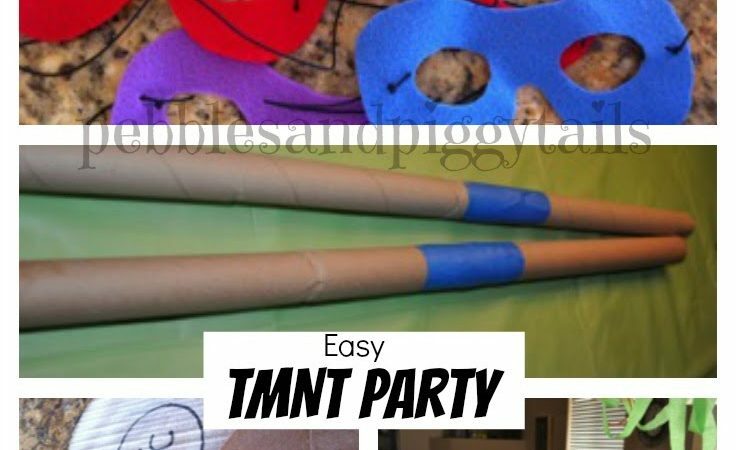 So in the mean time here’s some ideas of what I did to make a simple at home TMNT party for 8 6-7 year old boys. Of course the first thing I needed was the invitations had to be considered and I went straight to Etsy. There are several options for TMNT personalized party invites. I chose this one from FranciscoFavs. 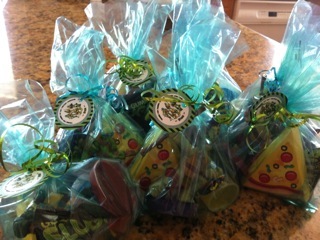 It cost only $7 for digital copy of invite and goodie bag tags (shown at top). Next I needed to figure out the masks….There are many mask patterns on the internet to choose from. I just printed this one from huah.livejournal.com/10973.html and traced it onto felt and used black stretchy floss from the sewing Dept at Hobby Lobby to attach them with. The boys loved these! (which the all boys LOVED!). 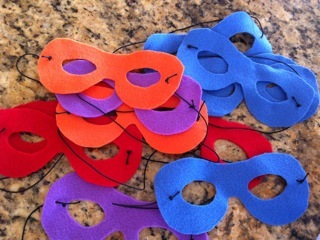 Printable birthday party games! Just print and play! Shop now with Funsational! 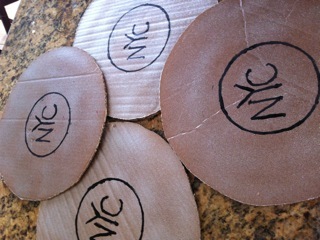 For the games, I made my own sewer lids, cut out of large cardboard boxes. Spray painted with silver glitter and painted NYC. I used 1 for the entrance to the sewer and 2 for a training game of “Ninja Star Toss”. 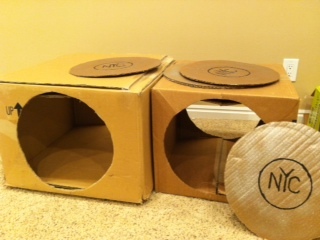 I kept the 2 boxes I cut out and saved them for “tunnels” into the sewer and an obstacle course ninja training game. 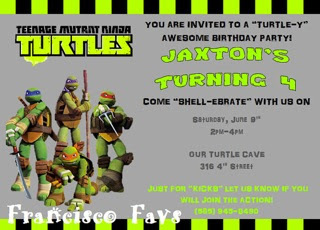 I made our basement as the “sewer”or the “turtle lair”. We have dimmer lights and dimmed them down to low as possible. 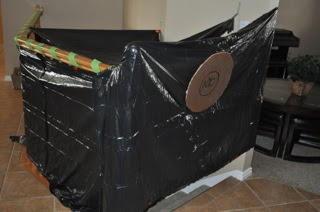 I used black garbage bags, cut them up and used duck tape to tape them to cover over the top of the basement stairway to make the entrance more realistic. I stuck the sewer lid on the front entry and the boys had to say the secret password to get down to the sewer “Cowabunga Dude!” of course! Instead of calling it games we called it “NInja Training” and my older son put on a purple robe and played as “Splinter” the turtles sensai. I collected a bunch of dollar store wrapping paper rolls (the thinner ones) and used them for wrapping my sons gifts and then covered the middle with colored tape. 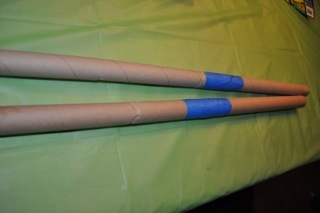 “Splinter” gave one to each boy to learn how to use the bow staff like Donatello. The boys really loved learning how to swing it and handle it. 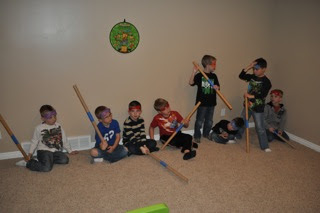 After Splinter taught them how to use it they divided into teams and played an obstacle course game with it. (This is where I used the large boxes that had the sewer lid cut outs.) Don’t have a picture of that. 🙁 But they basically had to use their bow staff switching both sides to hit a balloon around and through the box and some chairs. Easy. 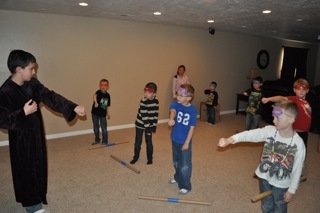 Splinter said that this exercise helps the Ninjas warm up for the “Ninja Star Toss”…. 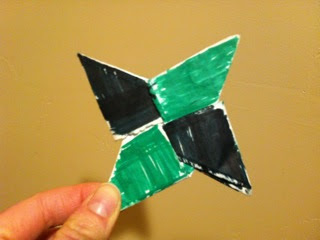 My older son made a bunch of paper ninja stars, showed them different ways that ninjas throw them and then had them divide up and practice aiming and tossing them onto the extra sewer lids that I made. 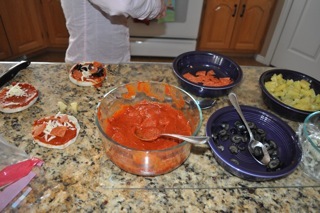 We then came upstairs (out of the sewer) and made mini pizzas. Turtles LOVE PIZZA! While they were in the oven I had the boys color their paper ninja stars with markers. They had a blast picking and choosing their color patterns. They really considered their star to be special after this and all of them wanted to make sure they didn’t leave the party without their star! I used simple party decor. 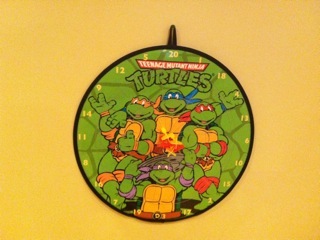 The TMNT colors are blue, purple, red, and orange. It wasn’t difficult to go to Walmart and get those colors for the cups, plates, and napkins. The balloons also were in these colors. Everything else was a LIME GREEN. 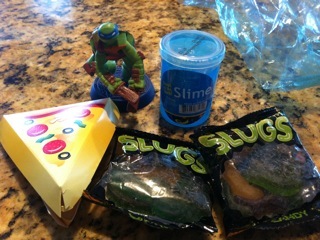 For dessert we had “Turtle Slime Punch” (which is just Lime Sherbet with Sprite and pineapple juice), and “Green Slime Cupcakes” . The cupcakes I colored a white cake mix 4 of the ninja colors and spooned a spoonful of each into the cupcake liners. It made a nice colored surprise inside! Sorry I don’t have pictures for these but I was a little busy Mommy at the party! 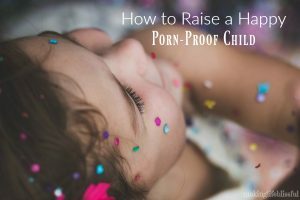 In the end, the boys had a great 2 hours of fun and it really didn’t cost too much for all this–just some thinking and prepping ahead that’s all.